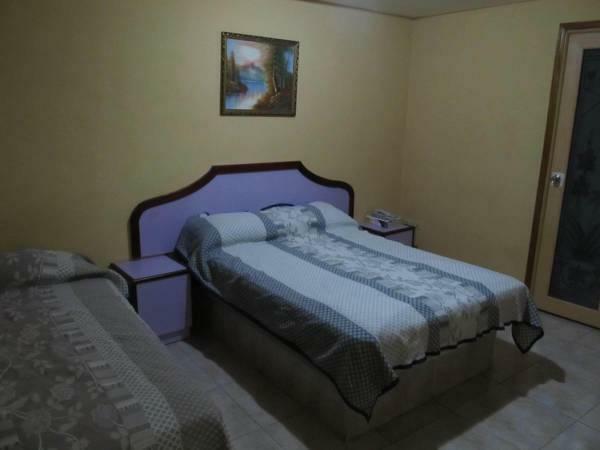 ﻿ Best Price on Backpacker Inn in Panama City + Reviews! Backpacker Inn is located in Panama City’s La Exposición district and 5 minutes’ walk from the seafront and Cinta Costera Park. It features a 24-hour reception and free Wi-Fi in public areas. Each simply decorated room at Backpacker Inn has air conditioning, a TV and a private bathroom. Towels and bed linen are available at an additional cost. The Backpacker Inn has a drinks machine at reception. Restaurants, bars and cafés can be found in the streets surrounding the guest house. There is a bus stop just 656 feet from the Backpacker. The famous Panama Canal and the city’s airport are within 3.7 mi of the property.